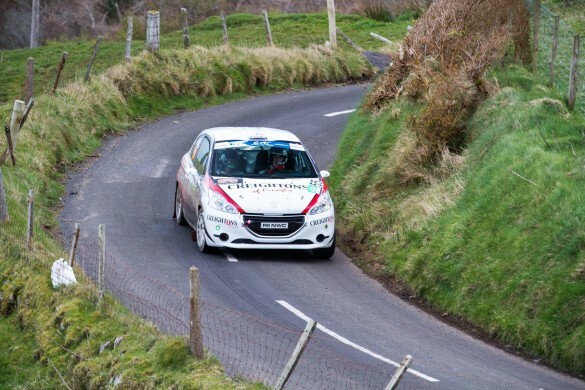 Home Tags Posts tagged with "usedcars ni"
Coming from a very well-known motorsport family in Co. Cork and after a decade within the professional sport of Drifting, James Deane showed the world who’s boss in the early hours of this morning. 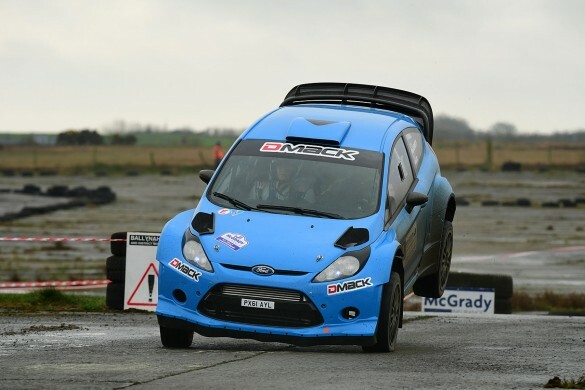 Seven times Northern Ireland Rally Champion- Derek McGarrity with co-driver Nigel Magee in their Ford Fiesta WRC took a superb twenty-four second victory on the McGrady Insurance Stages Rally, held at Bishopscourt race-circuit for round two of the MSA ANICC McGrady Insurance Northern Ireland Rally Championship on Saturday. 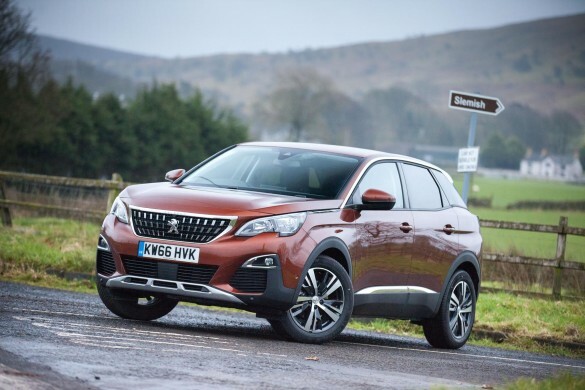 The Prestone MSA British Rally Championship in conjunction with UK and Ireland Peugeot Sport distributor, Race and Rally, is delighted to announce a 10,000 Euro prize fund for drivers running Peugeot 208 R2s in the Junior BRC in 2017. 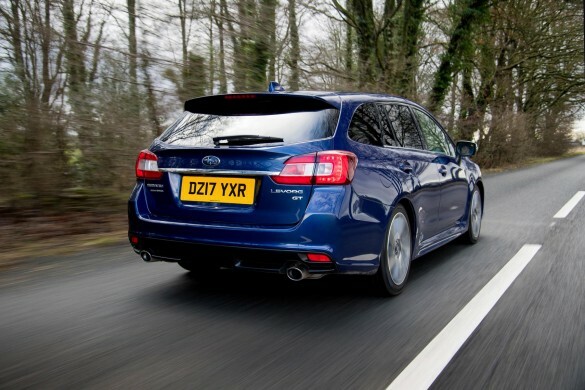 Subaru are widely regarded as one of the best brands on the market to cope with a ‘country lifestyle’, as such you could likely count on just one hand the number of estates or farms throughout the country that don’t have one in the yard and we recently traveled to the Cotswold area for the launch and first drives of the 2017 Levorg. 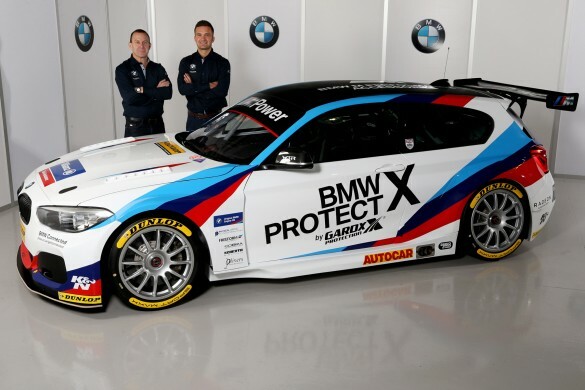 A further chapter in BMW’s illustrious history in touring car racing unfolded today as BMW UK, in partnership with West Surrey Racing (WSR), announced a three-car team that will again bid for victory of the 2017 British Touring Car Championship. 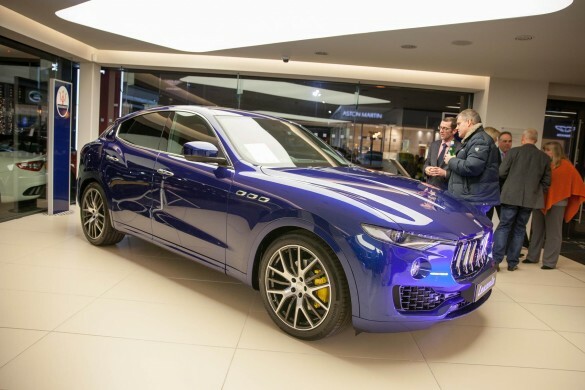 The name Maserati will likely mean the thought of low slung executive saloon’s or sports coupés with fire breathing petrol engines, stunningly glorious looks and exclusive interiors for most people; however the all new Levante delves deep into new territory. 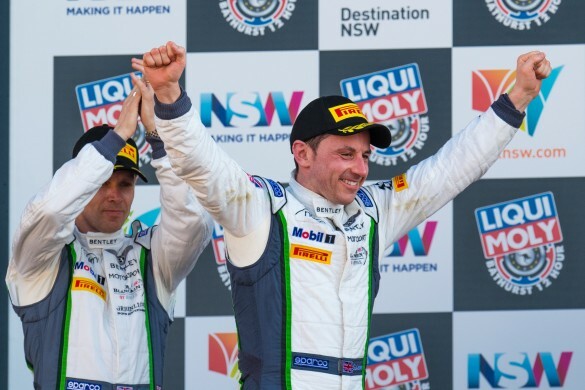 Bentley Motorsport has finished in third place in the opening round of the Intercontinental GT Challenge, Bathurst 12 Hours, in a race that was packed with dramatic action from the outset.